Some absolutely fantastic news this morning, 6 long months later and this small lil’ fighter is in Limerick Regional Hospital for a few days and, after his hard fight, he is doing great. 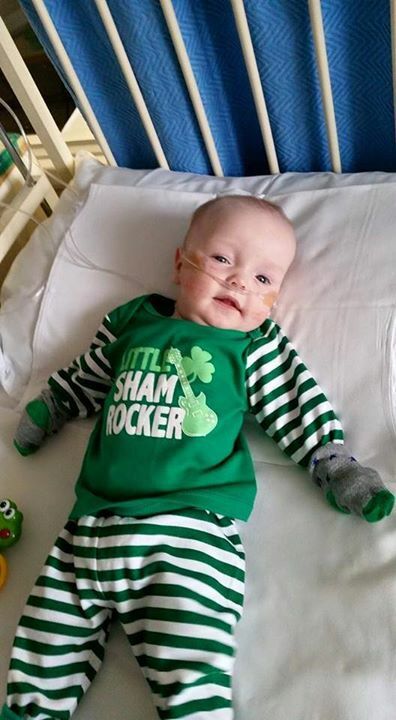 But even better is that after his few days in the hospital in Limerick, Jayden is going to get to go home with his family for the very first time! 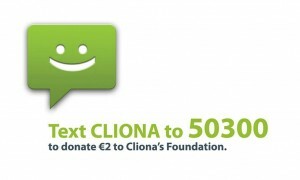 Everybody here at Cliona’s Foundation are just so thrilled for his family and so excited by this news.